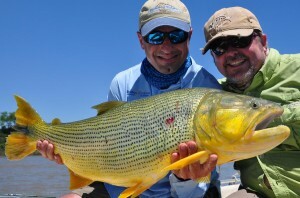 I’ll be hosting two amazing fishing opportunities for you in Patagonia & Argentina with Andes Drifters. Do either trip or both in two consecutive weeks! This is nothing less than a week of the best trout fishing and greatest hospitality on the planet. 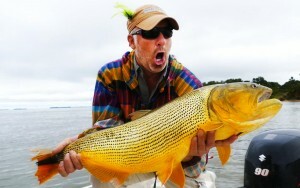 I made this trip last year and it was the coolest fishing trip I’ve ever made. 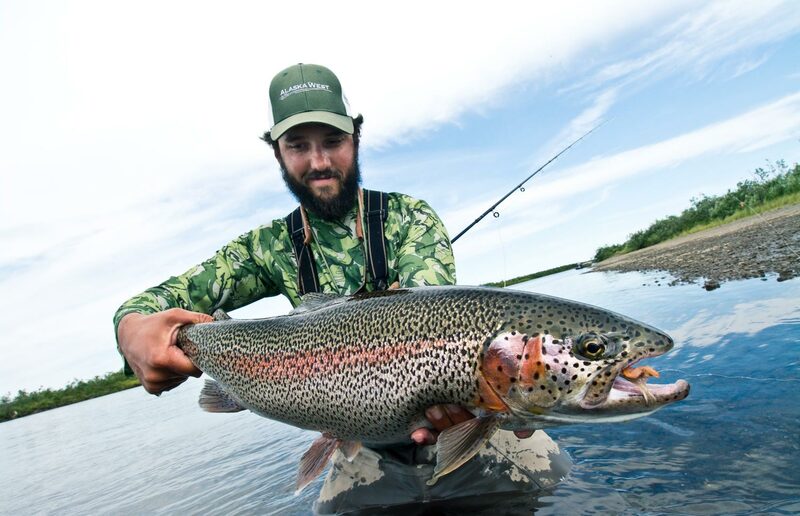 While your friends shovel snow at home you’ll throw big dry flies to hungry brown and rainbow trout of 18-24 inches, drink Argentinean wine, fish at the foot of a giant volcano, eat goat roasted on a spit and sleep under the Southern Cross. 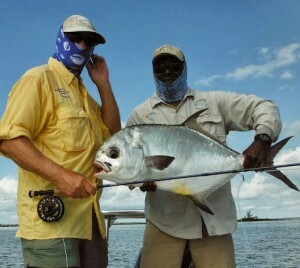 The fishing is truly remarkable. Think Montana times 10. There will be ample opportunity to cast to rising trout or work the bank with hoppers. If you like to throw streamers, hold on baby! These fish are aggressive. 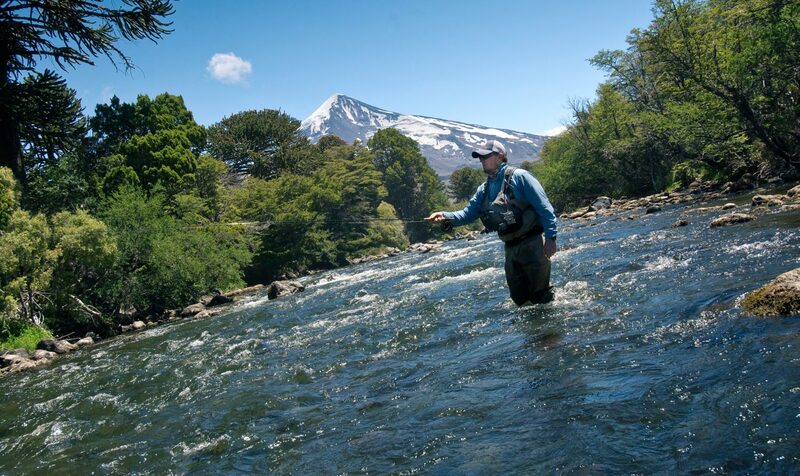 We’ll spend the first few days floating the Chimehuin and Alumine Rivers, and wading the beautiful Malleo River at the foot of the Lanin volcano. We will stay at the Spring Creek Lodge, which is as comfortable as it is charming. 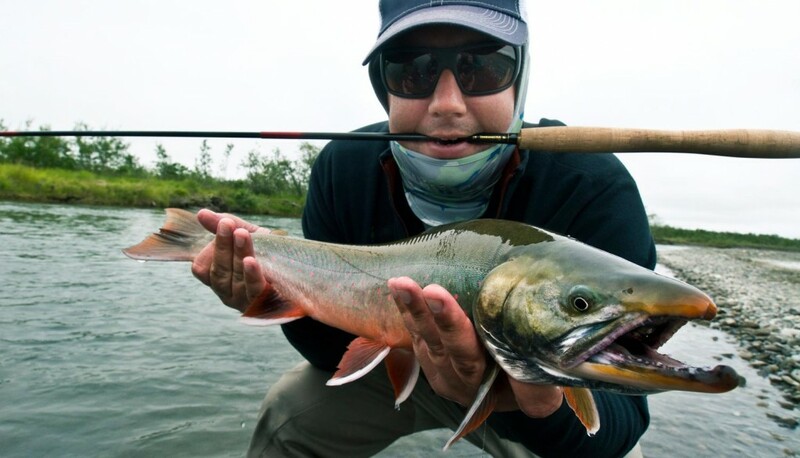 The Argentines are gracious folks and they are proud to share their country and their culture. There will be local wine tasting, music, tango dancers and food that you just can’t believe. If you never touched your fly rod it would be a bucket list trip. And just when you think it can’t get any better…it does. 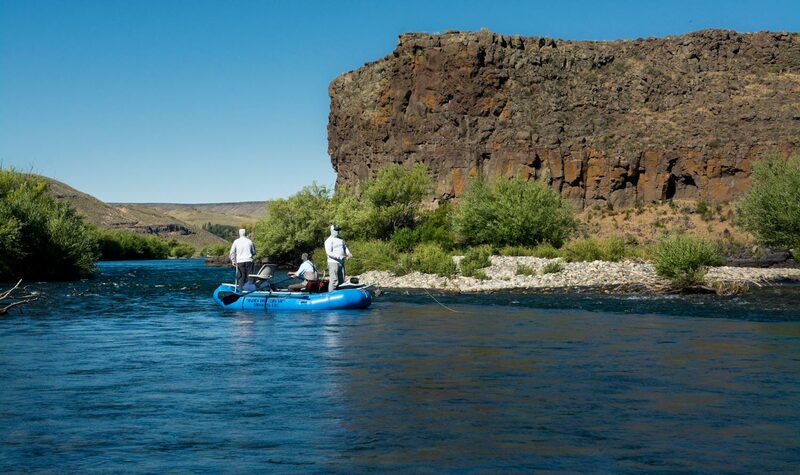 We’ll end the trip with an epic three-day float and camp on the legendary Limay Medio, The River Of Monsters. 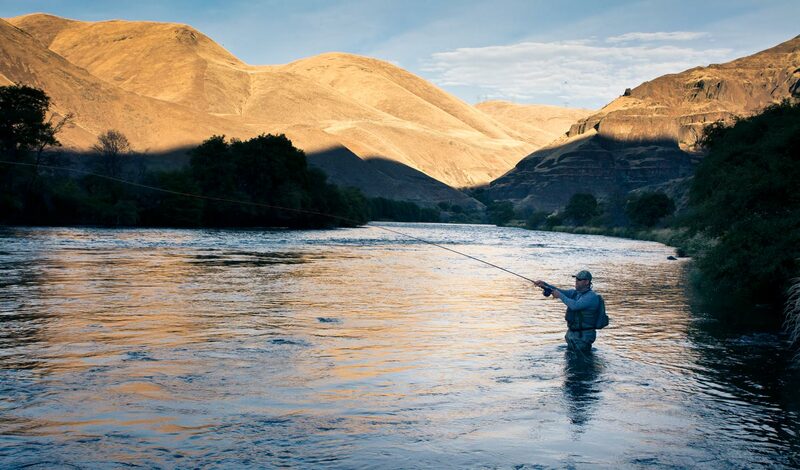 Although your average fish on this river will likely be 20 inches, it’s quite likely the best place in the world to land a brown trout of better than 20 pounds. These leviathans migrate into the river to feed on minnows and if you are up for throwing streamers on sinking lines, you’ve got a good shot at landing one. 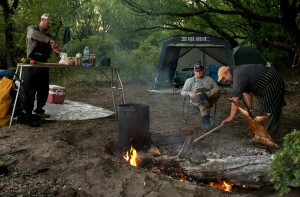 The camping experience is remarkable. We’ll fish until dark and arrive at a camp that feels like a Patagonian pirate festival. Our tent will be pitched, our beds made, our wine poured. 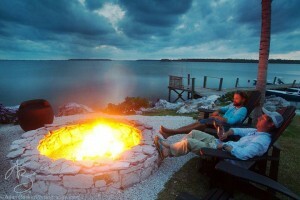 Lavish meals are cooked on open fires under a sky with more stars than you thought possible. You’ll be embarrassed at how well you’re treated. Patagonia is a place like no other on earth. Llamas lounge on the river banks while giant condors soar above. 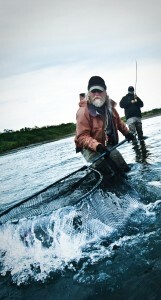 The rivers run free and clear like nothing I’ve ever seen. The people are soulful and proud and genuinely excited to have you there. This truly is the trip of a lifetime. Read more about Patagonia Here. 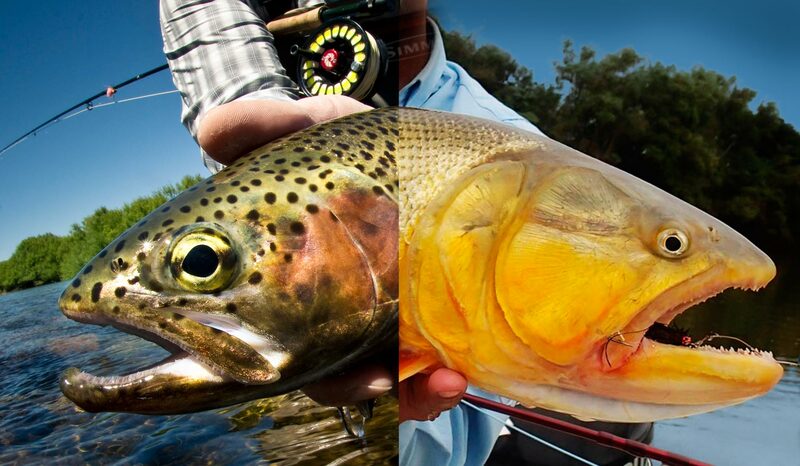 Here’s a fun video from last year of giant trout eating chicken nuggets! Email me at hookups@ginkandgasoline.com to reserve your spot! Maybe you’re interested in seeing the dark side of Argentina fly fishing? Perhaps a trip with some real teeth? Well then, how about throwing six-inch streamers for Golden Dorado on the Upper Parana River? 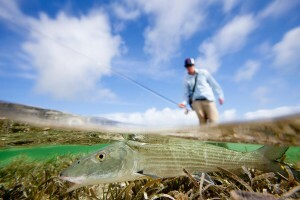 These fish are bold fighters that make reel-melting runs and acrobatic jumps. They are pure unchecked aggression. They’re apex predators and they have a mouth full of teeth to prove it. If you’re looking for an adrenaline rush, this is it. 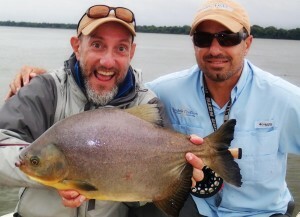 You’ll also get the chance to catch Pacu and Pirapita, two unique species from south of the equator. This is crazy dry fly fishing on wire leader. These fish are as tough as they are unusual. Personally, I’m glad we will not be wading this river! We’ll be staying at Parana On The Fly Lodge, with our own chef and more of the famous Argentine hospitality, including more local wines. 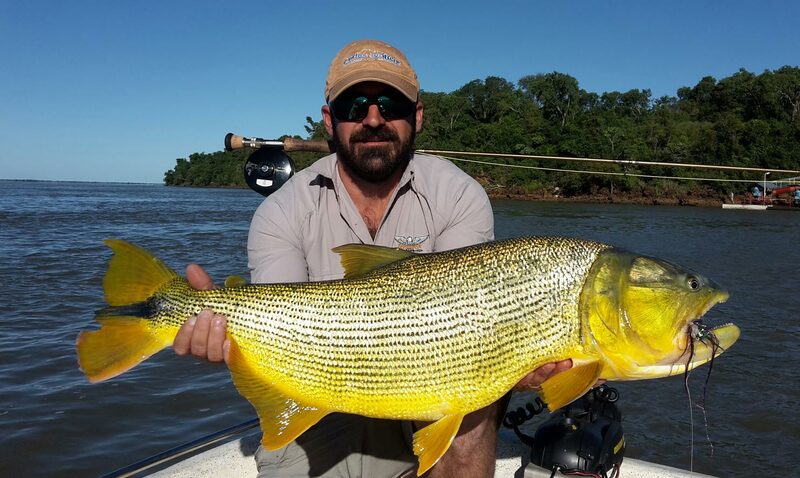 If you’re looking for a fly fishing trip that’s a true adventure and pits you against the toughest predators the Southern Hemisphere can offer this week is for you. 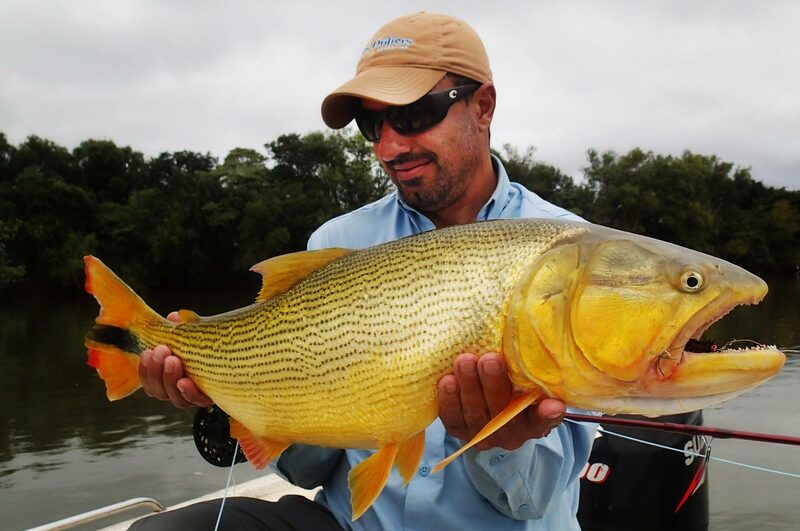 Check out this video of mind-blowing dorado action! Best of all, you don’t have to choose. Do both trips in two consecutive weeks and save the air fare. That’s my plan! 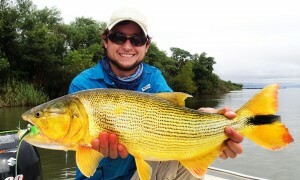 I look forward to fishing with you in Argentina. Unless you’d rather shovel snow. 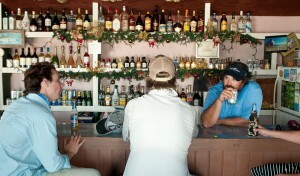 With all of the controversy surrounding the Bahamas lately, I’m excited to share some good news! 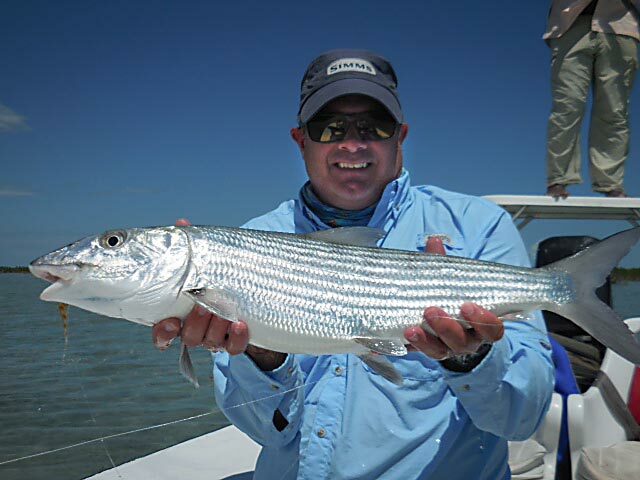 I’ll be hosting a trip to the famed Abaco Lodge, March 15-22, 2016! This week promises to be pretty amazing. 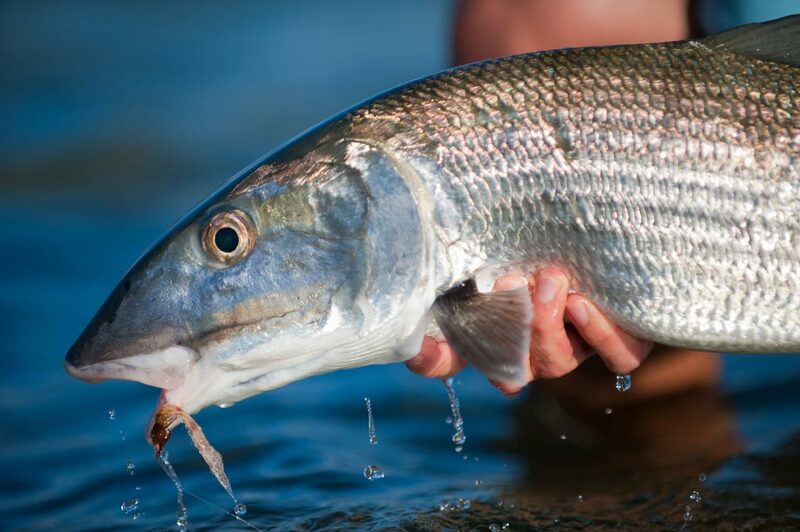 The fishery surrounding Abaco is revered as one of the most productive bonefishing destinations anywhere, while also offering legitimate opportunities to catch permit and tarpon. 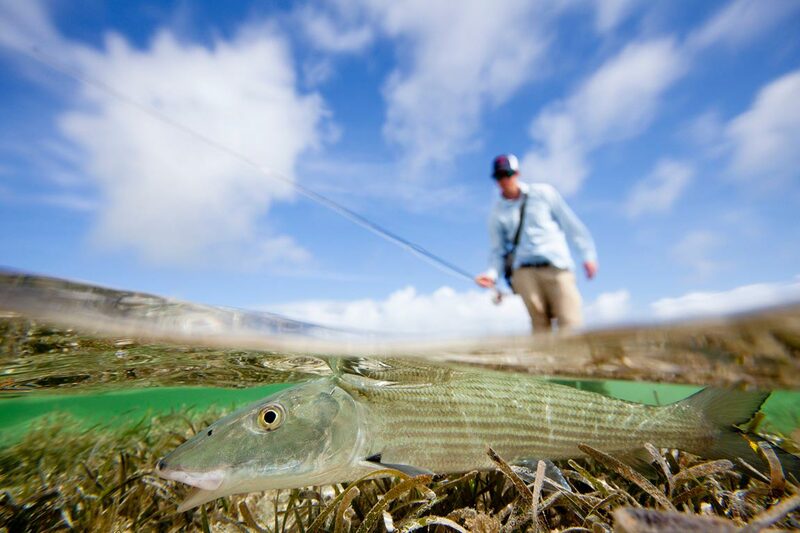 The Abaco Lodge sits right on the world famous Marls, a 400 square mile complex of flats that teams with bonefish and permit. They say you can fish the Marls your whole life and not see it all, but we’re not stopping there. 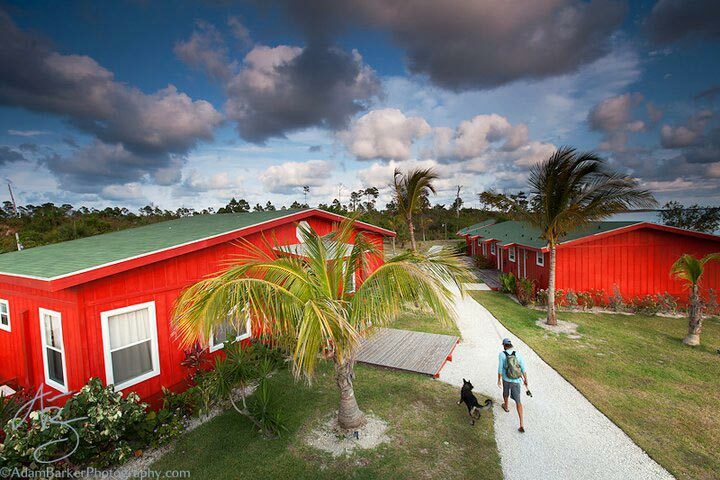 The Abaco lodge trailers boats to the ocean-side flats where you’ll find some of the biggest bones in the Bahamas. It’s a diverse fishery with some amazing opportunities. 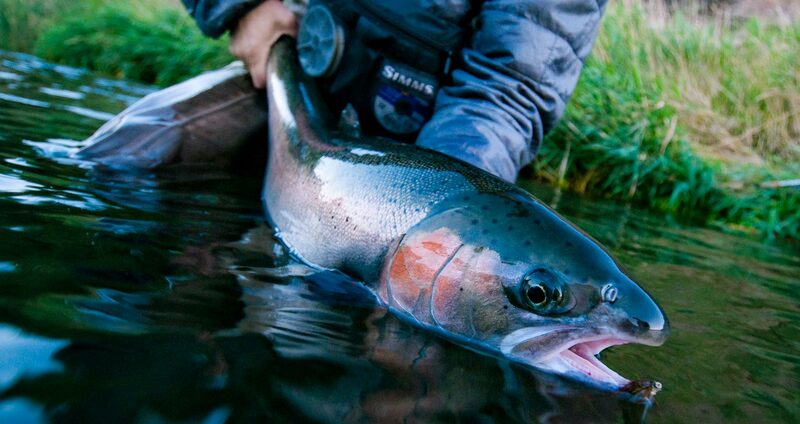 Awesome fishing isn’t the end of the story. 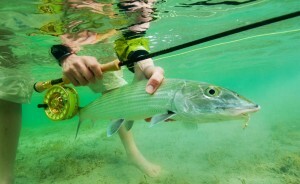 The Abaco Lodge is a first class operation. Fine dining, shiny new Hell’s Bay flats boats, an infinity pool and even satellite TV. Everything you could ask for on and off the water. 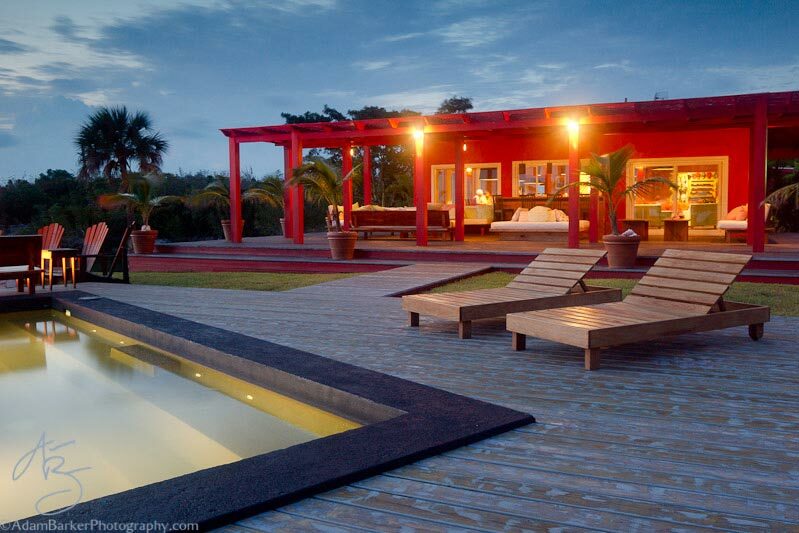 Easily accessible by direct flights into nearby Marsh Harbor. Abaco has a lot to offer and I’m excited to be hosting there. 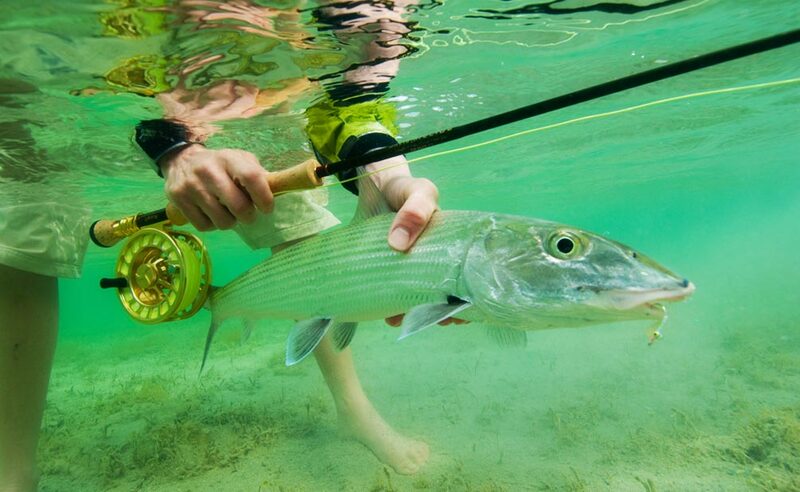 I’ll be teaching my popular Bonefish 101 class plus fly tying, leader building and open discussion on any topic related to fly fishing. 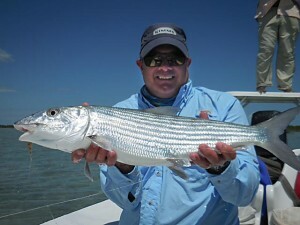 As always, I’ll be working with anglers one-on-one to shorten the learning curve and get you bonefishing like a pro. 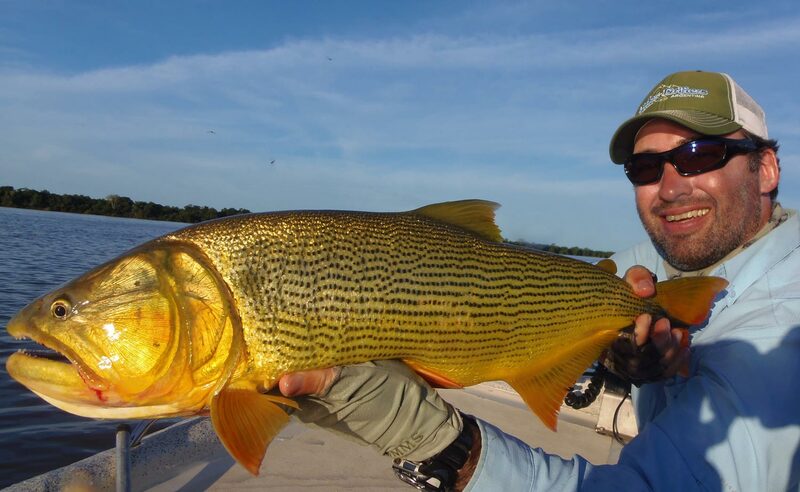 Whether you’re new to saltwater fly fishing or an old hand you’ll enjoy the company of good, like-minded folks who love to fish and make new friends. 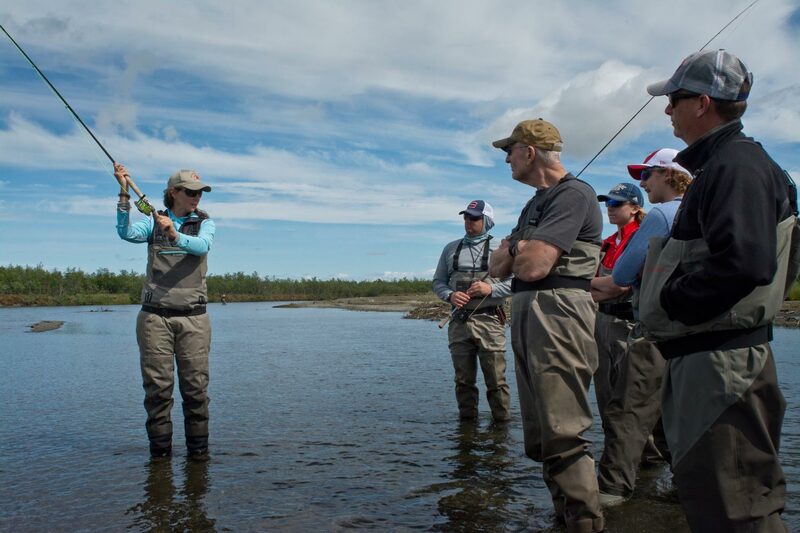 G&G trips are an ego-free zone where all are welcome. 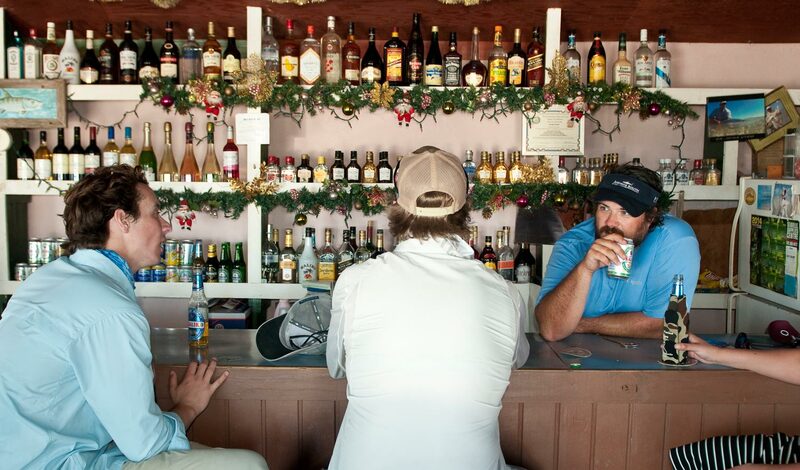 Come enjoy the Bahamas with us! 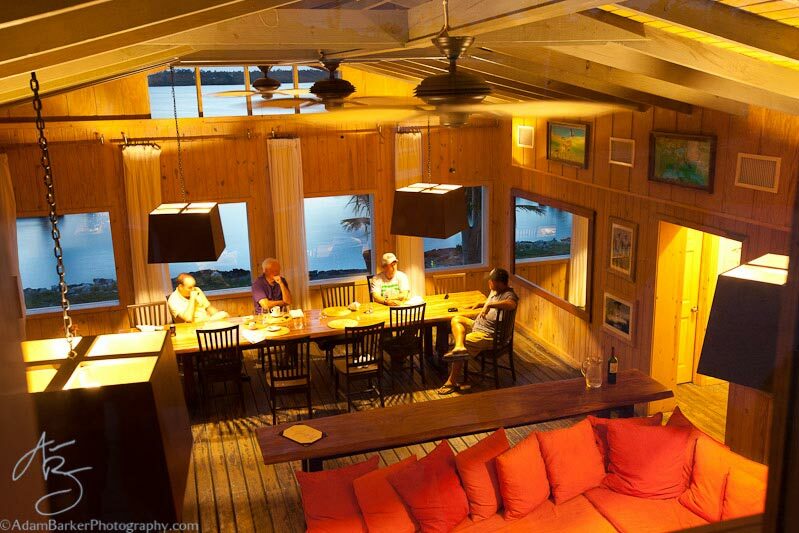 Check out The Abaco Lodge Here. 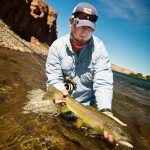 This entry was posted in Fly Fishing Lifestyle and tagged fishing, Fly Fishing, fly fishing blog, fly fishing lessons, Fly Fishing Photography, Gink and Gasoline, Hosted fishing trips from Gink and gasoline, how to fly fish, Kent Klewein, learn to fly fish, Louis Cahill, photography by Louis Cahill. Bookmark the permalink.